Jim Duthie is a meteorologist at KTVB in Boise, Idaho. 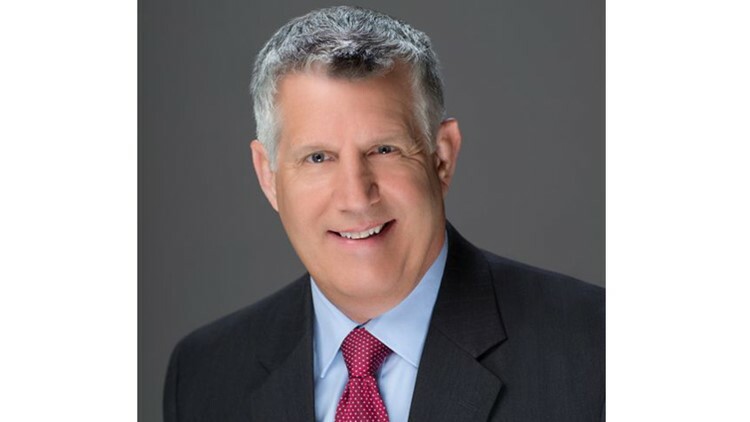 Jim Duthie has been a part of Idaho's NewsChannel 7's weather team since August of 2008, but it's not his first experience with Idaho weather. Jim began forecasting on television in the Treasure Valley in 1998. In fact, he has received awards from the Idaho State Broadcasters Association and the Idaho Press Club. But prior to coming to Idaho, he had extensive weather forecasting experience both in the private sector and in broadcasting. Jim was born and raised in the desert country of southern Arizona. Because the climate was usually hot and dry, he was fascinated by the occasional winter storms that brought short-lived snow, and by summer thunderstorms that produced violent weather and then disappeared almost as quickly as they formed. He decided he wanted to be a weatherman. After two years at Arizona State University, he transferred to University of Utah in Salt Lake City to complete his degree in Meteorology, graduating in 1983. His first "weather job" was with a private forecasting company that provided weather forecasts for companies located throughout the North America, including power utilities, nationwide trucking and railway systems, ski resorts, film production projects and government emergency services. In addition, dozens of television and radio stations throughout the western U.S. and Canada received his forecasts. He also forecasted weather on two Salt Lake City television stations before moving to Idaho, and continues to provide daily weather reports on radio stations from Montana to California. Jim and his wife, Tammy, live in Meridian, where Tammy teaches elementary school. Jim is an avid gardener, and during the colder months loves to watch "old" movies. They both love living in the Treasure Valley and consider it home. E-mail Jim at jduthie@ktvb.com and follow him on Facebook .